What is Manufactured Home Skirting? The customization process of buying a manufactured home allows buyers to select individualized elements for the interior as well as exterior. These range from roofing, to shutters and, of course, skirting. Similar to mobile home skirting, manufactured-style materials are also referred to as underpinnings. The materials occupy the space from the base of the home to the ground. The basic idea behind skirting is to secure that space and add curb appeal. 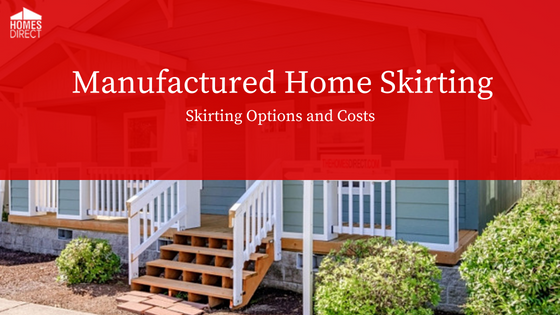 That’s why skirting options are a blend of function and style that provide manufactured homeowners with important benefits. In terms of pure function, skirting cost is far outweighed by the benefits it delivers. Protect against rodent infestations under your home. Protect pipes and other home underpinnings from the elements. Helps stabilize home temperatures by enclosing space under your home. Help prevent moisture buildup that can lead to hazardous mold growths. Keep the space secure from inquisitive small children suffering an injury. Can help lower insurance costs. The functional protections provided by manufactured home skirting are obviously a dollar-smart investment. On the appearance side, skirting options also provide excellent benefits. If you were to speak to a real estate agent about what best drives home values and listing prices, other than location, they would probably say curb appeal. The impression that friends and neighbors get when seeing your home for the first time is a lasting one. Knowing that your home is admired provides homeowners with a sense of pride and accomplishment. After all, home ownership is often the single largest purchase families make when putting down roots. The way your home looks matters. That’s why manufactured home dealers provide customers with a wide selection of materials, designs and skirting options. Choosing the best home skirting option can be complex and prospective buyers would be wise to work closely with a manufactured home professional. Skirting comes in a wide range of materials and each has its pros and cons. Different materials also come in a variety of styles. That means there is a wide range of skirting ideas to sort through. Consider these skirting options when customizing your manufactured home’s exterior. 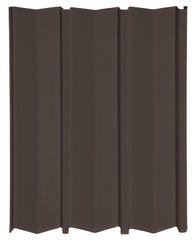 Ranked among the most popular skirting options, this material tends to be easy on the wallet and quite attractive. 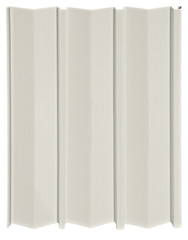 Vinyl skirting panels tend to be relatively simple to install and that helps lower labor costs. Vinyl skirting is generally installed using four distinct products: panels, ground track, top back and top front. The panels generally come in 12-foot lengths and can be modified to fit the particulars of a manufactured home installation. For example, homes that rest on pitched landscapes can utilize vinyl by cutting panels to suit. It is not difficult for a contractor to have a panel begin at two feet and end at one foot. Pitched landscapes will require a certain level of expertise when calculating materials. The ground track is secured by long rods driven into the earth and then bolted together. The top back runs along the home’s bottom prior to installation and the top front runs lengthwise along the outside. Once the four pieces are assembled, vinyl skirting provides an aesthetically pleasing appearance that won’t break the bank. Another benefit of vinyl skirting options is that it outpaces many other materials in terms of being environmentally friendly. 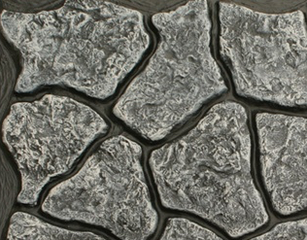 Generally ranked just a notch below vinyl in terms of popularity, simulated rock skirting options are comprised of resilient plastic. 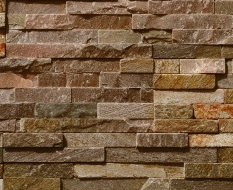 These panels emulate the appearance of stones, including granite and sandstone among others. Simulated rock skirting also tends to be relatively simple for a contractor to install. Easy installation helps lower labor and out-of-pocket costs. Some of these panels are designed to directly attach to a manufactured home while others follow a similar installation process as vinyl. The skirting often runs a tad higher than vinyl, but it also tends to be sturdier than vinyl products. 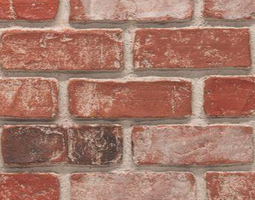 This class of home skirting is generally manufactured from polyurethane and bears an uncanny likeness to real stone and brick. Standard panels are generally 46.25 x 24 inches and run 1.25 inches in thickness. Unlike the above-mentioned skirting options, these usually require 2x2 or 2x4 framing. The panels are often secured to the lumber. Some manufactured homeowners have contractors frame the underpinning with plywood first and then secure the skirting. This option provides heightened insulation. These polyurethane panels tend to be unusually lightweight and stand up to radically shifting temperatures well. Although the skirting prices for polyurethane panels run higher than vinyl and simulated rock, the curb appeal and weather resistance can make them an excellent choice. Although skirting cost associated with this class of materials exceeds the previous ones, it does lend a certain degree of permanence to a manufactured home. In terms of resilience to weather, security, and insulation, concrete and block skirting can function much like a poured foundation. These materials provide superior strength when compared to other skirting options. They are labor intensive, and the man-hours tend to drive up the skirting cost. But the good news for manufactured home buyers is that there are companies that specialize in precast concrete skirting options. Working with an outfit that provides this niche type of skirting can lower costs. Many contractors would need to bring in masons to do the job and their skilled hourly rates can run high. It’s important for manufactured home buyers to understand that cinder block, brick, and concrete skirting options do not necessarily meet the “permanent” building installation requirements. 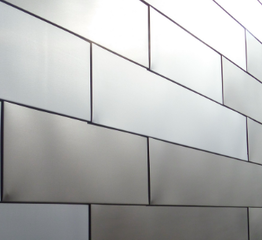 There are a variety of metal skirting options on the market that include materials such as tin and steel. Similar to simulated rock products, metal generally requires pre-framing with 2x2s and 2x4s and the sheets of metal are then screwed into the lumber. Metal skirting options can also be attached to plywood for additional thickness. This class of material has gained steam in terms of skirting ideas because the materials come with pre-stamped patterns and designs. The days of plain Jane metal is fast becoming a thing of the past. Like other skirting makers, companies that work in metal understand the value of curb appeal and are meeting the demands of consumers. One of the things that makes metal a good value for homeowners is the strength benefits against the relatively low installation costs. 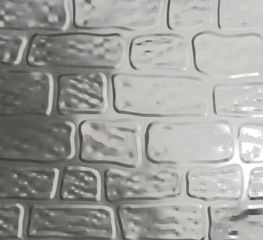 Brick-stamped metal skirting is trending high among manufactured homeowners. Also known as “rigid foam,” this class of material’s claim to fame is its ability to greatly reduce drafts and maximize energy efficiency. The single greatest source of energy waste comes from air penetrations and like foam insulated walls and roofs, these skirting products can stifle underside energy loss. Some companies claim that foam skirting can cut wasteful energy loss by as much as 22 percent. 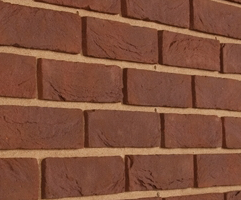 Because foam products are easy to manipulate, manufacturers have created lines that include textures that mimic the appearance of pebble, stone and even real brick. Pricing tends to run higher than some other materials and foam products are sold by the square-foot rather than standard panels. Installation runs along the same lines as non-concrete and brick materials. Materials such as plywood and wood-based composites are generally ranked low among skirting options. Although they require only basic carpentry skills to install, exposure to the elements can quickly compromise their structural integrity. 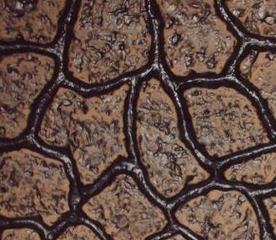 Weather coatings tend not to be a viable solution because wood products swell and shrink with temperatures and humidity. Some manufactured homeowners employ skirting ideas that are outside the box. 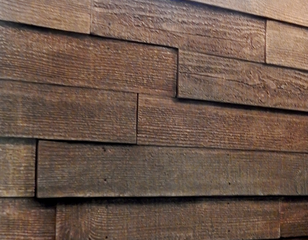 Railroad ties can be a sturdy and eye-catching option. Some homeowners have worked with contractors to install old barn tin and corrugated fiberglass among others. It’s important to weigh your skirting ideas against security, cost, energy efficiency and curb appeal. The estimated cost of home skirting can differ greatly. In 2018, home skirting costs run anywhere from $400 to $4,000 depending on materials, home size, labor and other factors. While homeowners may want to follow their heart’s desire with regards to skirting ideas, regional weather and environmental factors can play a significant role. That’s why it’s imperative you work with a manufactured home outfit that understands the lay of the land. That being said, these are some of the estimated costs home buyers can expect based on material types. Vinyl Skirting: This material remains among the least expensive. Consumers can expect materials to run from $400 to $1,300 depending on the size of the home and height from the ground. Insulated vinyl can run from $1,400 to nearly $5,000. 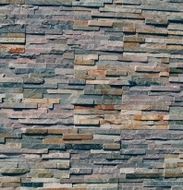 Simulated Stone: Materials that mimic the appearance of rock and stone generally run a tad higher. For homes estimated in the single-wide dimensions, skirting cost runs approximately $680 to $1,000. For double-wide measurements, expect an uptick to $800 to $1,400. 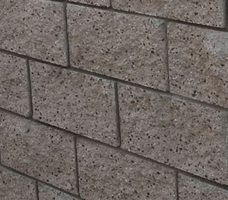 Concrete and Brick Materials: Concrete materials such as cinder block can run as high as $3 per unit. 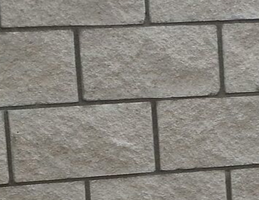 They generally require mortar and a skilled mason for installation. Pricing and labor costs tend to be regional in nature. Foam Skirting: Rigid foam panels can run anywhere between $15 for ultralight products to $120 or higher for fully insulted panels, according to some estimates. 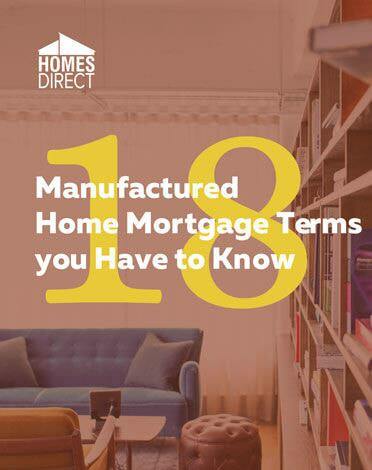 To determine the skirting cost, home buyers and industry professionals add the length and width of the manufactured home. That measurement will be considered against the height from the ground and a total square footage can be determined. With that measurement in mind, material costs can be arrived at by either a per-panel or square foot, depending on the skirting product. Regional labor costs will be based on the average high and low of similar projects. Keep in mind that environmental challenges and other factors can drive up costs. Home buyers are generally advised to lean on the experience of manufactured home dealers and contract with companies that enjoy a solid, long-standing reputation in this niche industry. Homes Direct has 13 offices in five states and has experience managing state requirements. 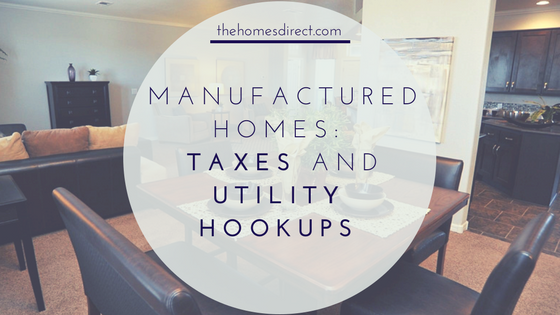 Each state has somewhat unique standards and home installation expectations that prospective home buyers should consider. These are some examples. Arizona: The state prohibits the caulking of vinyl skirting based on heat expansion and ventilation issues. A permit and final inspection are required for new homes. California: Code 25 CCR § 1346 calls for cross ventilation openings of not less than 1.5 square feet per 25 linear feet including skirted porches. 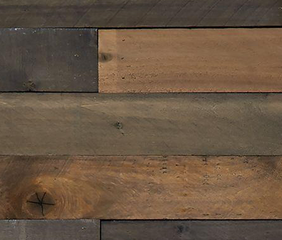 Wood materials that are within six inches of the ground must be treated. New Mexico: The state mandates that all manufactured homes have appropriate and non-flammable skirting. Oregon: Manufactured homes that do not rest on a continuous foundation require skirting that secures the entire home’s undercarriage. Washington State: Building code requirements go into great detail concerning home skirting, ventilation, and home appliance exhaust installation. Installation requirements also include securing the entire perimeter with non-combustible skirting materials. 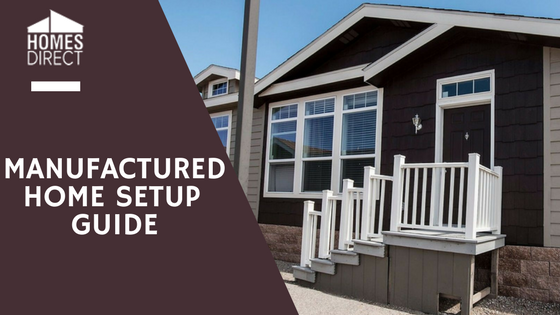 The important concept for manufactured home buyers to glean from differing state codes is that it highlights the importance of working with an experienced professional from the moment you walk into the dealer’s office until your first good night’s sleep at home. Customized skirting and associated costs can be complicated for everyday people. Don’t hesitate to contact Homes Direct customer service professionals and ask about which skirting options meet your long-term goals.